Hytal Kitchens & Bedrooms will close for Christmas Shutdown from Wednesday 23rd December reopening on Monday 4th January 2016. 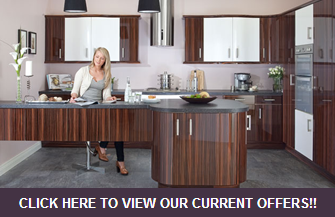 Why not browse our fantastic range of kitchens, bedrooms & sliding wardrobes on our website over the Christmas holidays and choose your new kitchen or bedroom for 2016! 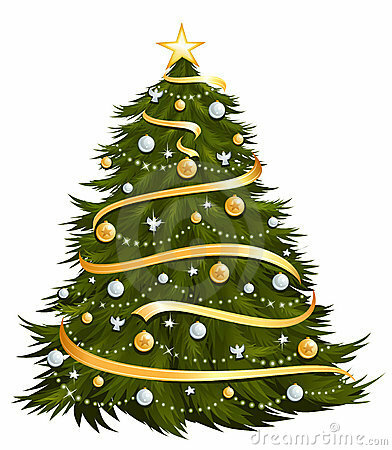 Merry Christmas To All Our Customer's!